Determining the quantity of building materials for the rafters. Determining the amount of boards in the crates. 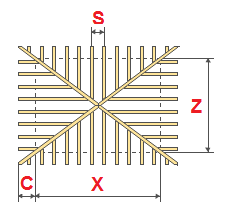 The exact dimensions of all the parts of the roof system. 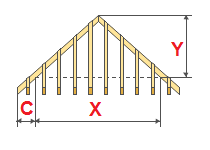 Detailed drawings of the hip roof rafters, crates.